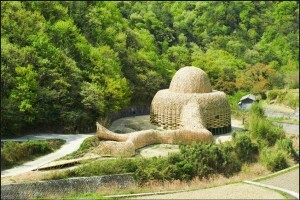 This stunning sculpture kicks off the October bamboo on the Internet list. It’s made from bamboo and string. More photos at the artists Facebook page. 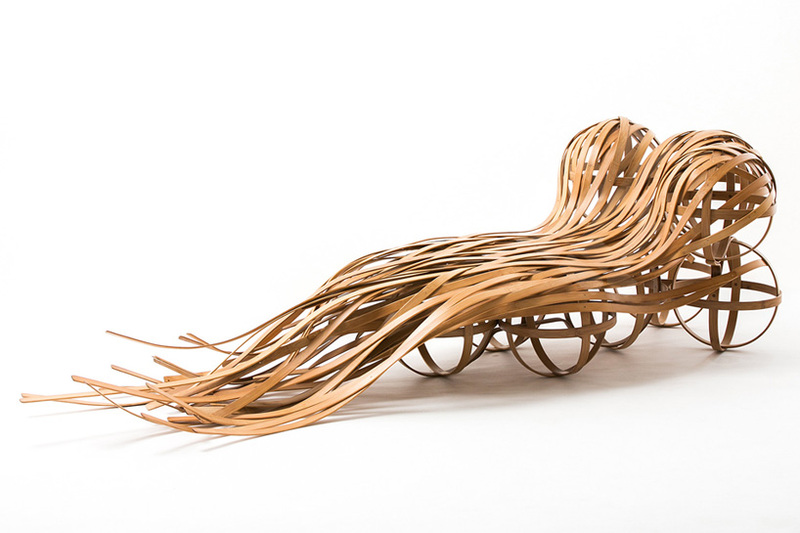 This beautiful bamboo chair is named flow. It was created at Scope design studio in Taiwan. I’m glad I don’t have to clean it though. 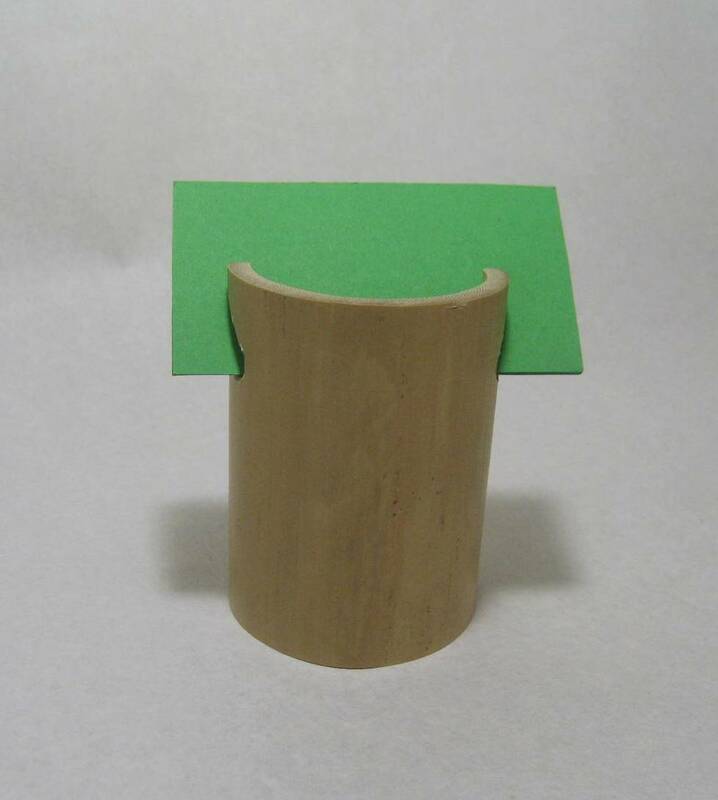 Follow the link to see the more practical set of nesting stools, (not made from bamboo) and more. I’m almost tempted to ditch Android for Mac just to make use of the range of bamboo accessories available. 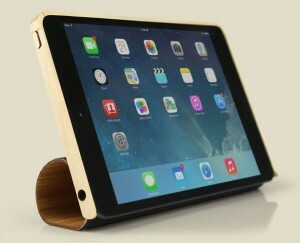 Two came to my attention this month: a roll-top iPad cover and a wonderfully minimalist docking station for an iPhone. These would go well with Bamboola’s bamboo iPhone cover (or any bamboo iPhone cover) . If you’re lucky enough to get to the Woodford Folk Festival this year, you’ll be able to enter the amphitheatre through a 300 metre woven bamboo tunnel. The tunnel is this years special project. 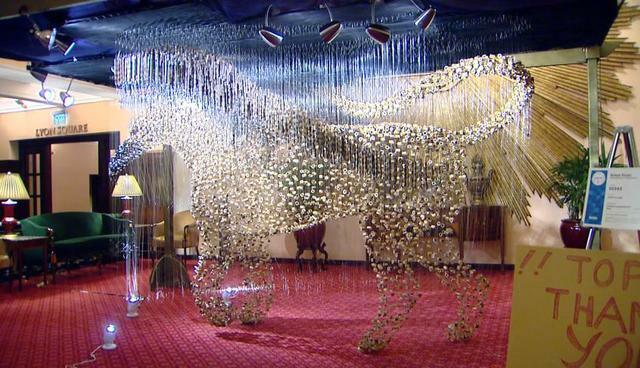 In collaboration with Cave Urban, it will be created by Taiwanese sculptor Wang Wen–Chih and team of volunteers. See more of Wang Wen-Chih’s work here. His installation, The Light of Shodoshima, pictured, is one of the many outdoor installations for this years Setouchi Triennale. Bamboo charcoal for your barbecue? A start-up in the US is nearly ready to tap into the more than 80 percent of US households that own a barbecue grill. Hot Bambu is one of many Kickstarter projects. Have a look at the table below to see why you should be using bamboo charcoal. This entry was posted in Bamboo on the Internet and tagged art, art installation, bamboo, bamboo charcoal, Bamboola, charcoal, Etsy, furniture, ipad cover, iphone dock, Kickstarter, mens underwear, tampons, toilet paper, Wang Wen–Chih, Woodford Folk Festival on 27/10/2013 by Deb. 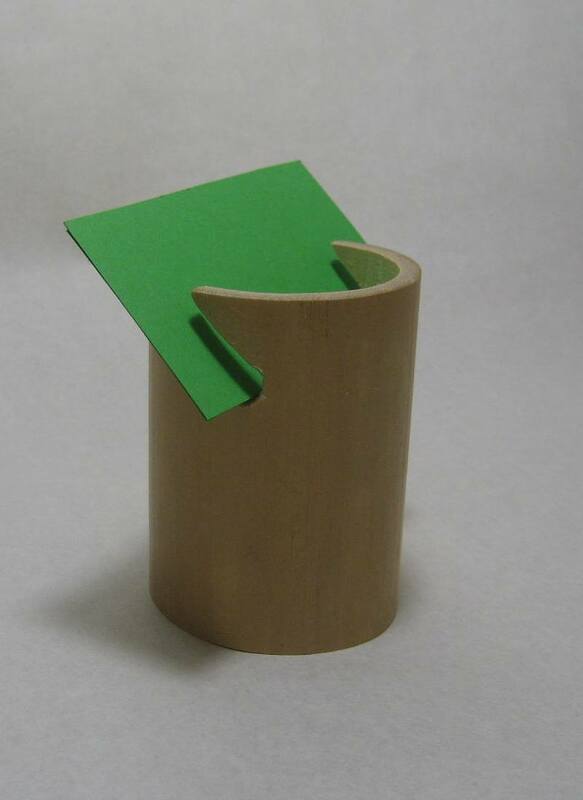 Special preview: a new item for my Etsy shop: a bamboo card holder and display. It looks to be simplicity itself, but, as with most things handmade, producing the finished product is a little more involved. First the bamboo is cut from the clump. Bamboo of a suitable age is usually covered in lichens and dust and needs washing to reveal its true nature – useful, damaged, beautiful, interesting… whatever it may be. Some of the bamboo culms (stems) are discarded at this stage. The green, freshly cut bamboo is not suitable to make things at this stage for two main reasons. The bamboo shrinks as it dries and without adequate curing is very prone to insect infestation. 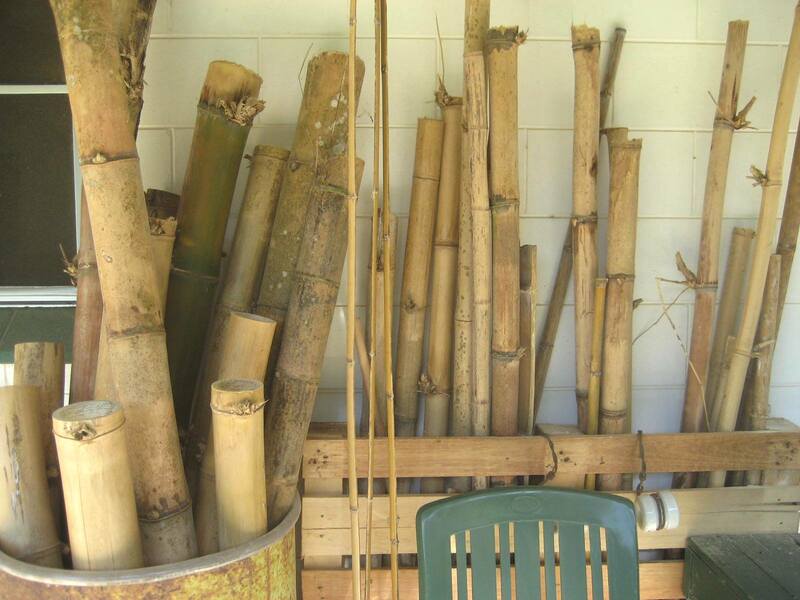 Therefore, the bamboo needs curing and storing in a dry airy place. This takes months. Then the bamboo is ready to make something with. Once I have some culms ready to work with, decisions are made about what to make. The diameter of the culm and thickness of the wall are considered, as is the general look of the bamboo. Much experimentation goes into the very simple-looking functional items that I make, and many prototypes are produced. Once an item is made it then undergoes a finishing process with numerous grades of sanding paper. Once I’m happy with a new item, I make a few of them. Then they are priced, photographed and described, before posting on Etsy. And that’s where I’m at with the new card holder and display. It shall appear on Etsy soon. This entry was posted in All, Bamboo craft and tools and tagged bamboo, business card holder, card display, Etsy, handmade on 12/09/2013 by Deb.